You are here: Home / Blog / The travel blanket that will change the way you pack for your next trip! The travel blanket that will change the way you pack for your next trip! Are you ready for summer? 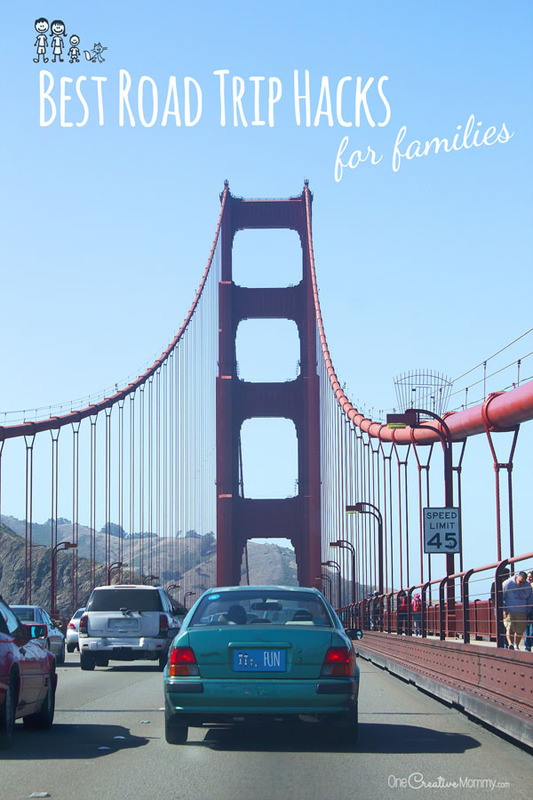 School is already out in my neck of the woods, and we are preparing for summer travel. We’ve got a big trip planned, and it includes a trip on an airplane with very limited luggage space. We’re getting creative about what we are taking on our trip. Since necessity is the mother of invention, I’ve reinvented the quillow and added a handle to create the perfect travel blanket. And the best part? It doesn’t take up any space in your luggage! How can this blanket possibly not take up any space in your luggage? It doesn’t go inside your suitcase, it hangs on the handle. Just slide the blanket handle over the handle of your carry on, snap on your travel pillow, too, and you’re all set to go. Total comfort on your long plane ride, and you still have all of your carry-on space to use for your necessities. Ready to learn how to make it? I’ve created a step-by-step tutorial video to show you how it’s done, and I’m including the step-by-step written instructions as well. Whether or not you prefer a video or a written tutorial, I highly suggest you watch the 1-minute quick video (below), just to get an idea of how the project comes together. The full video with verbal directions is longer and more detailed. Gather your materials and fold your blanket into thirds to make a long, skinny rectangle. Fold that rectangle down four times. That will be the size of your finished travel blanket when it is folded inside the pocket. Lay your scrap of fabric on top of the blanket and cut it down to make a pocket. 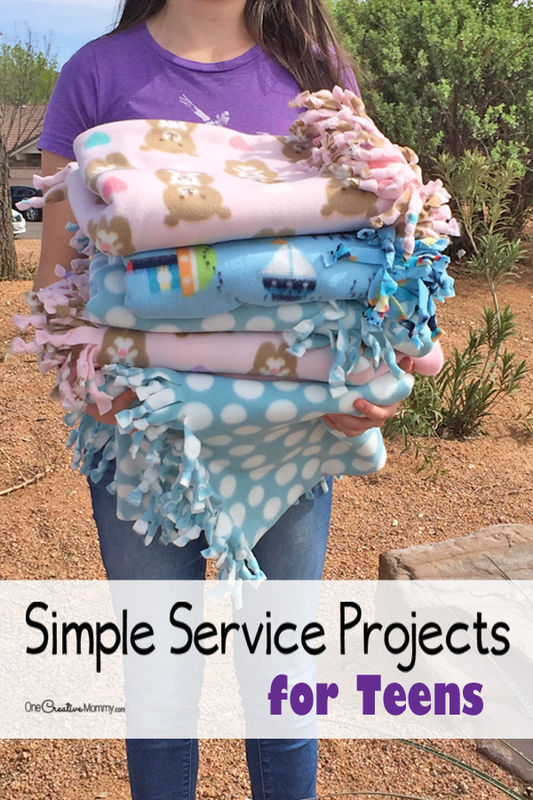 Make it about 1/2 inch wider than the folded blanket on the sides, 1/2 inch longer on the bottom, and about 1 1/2 inches shorter than the folded blanket on the top. The Handles: Hold your finished pocket up to the handle of your luggage and use your tape measure to decide the length of your handle. (Hold the end of the tape measure on the pocket, wrap it around the handle and back to the pocket.) Cut two ribbons to the correct size. Center one ribbon on the front of your pocket while making sure the ends of the ribbon are far enough apart to go over your luggage handle. 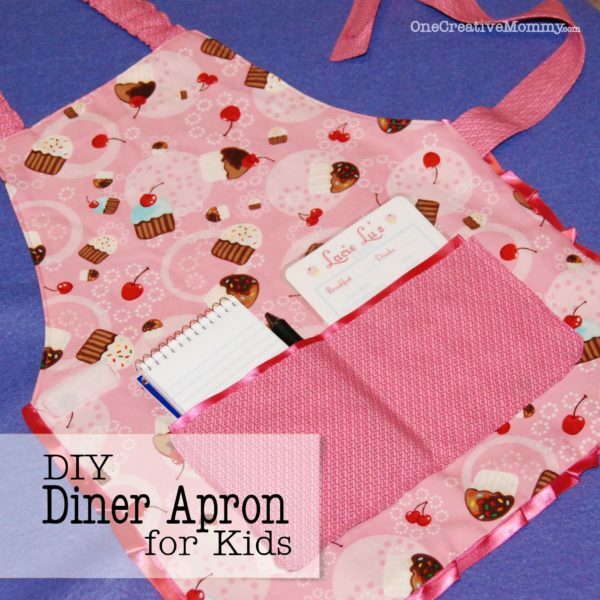 Pin the ends in place and stitch them down with the sewing machine. Cut four patches of any shape to cover the ends of the handles. 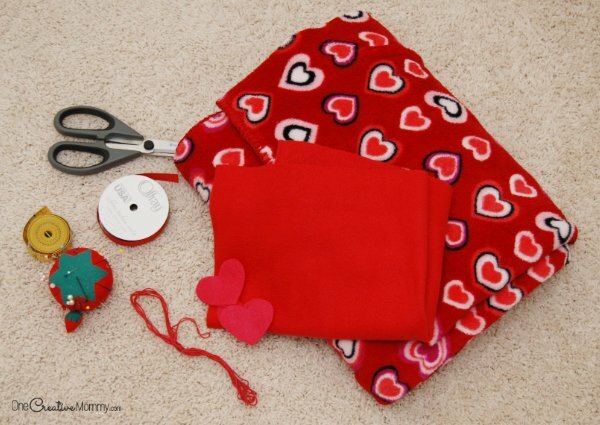 (I used hearts to match the blankets, but you can use any shape.) Pin one patch in place over each end of your first handle. Using a zigzag stitch on your sewing machine, stitch around the entire edge of the patches. Open the blanket on the floor with the nicer side of the blanket facing up. Center your pocket along the bottom seam of the blanket with the patches and handle (the top of your pocket) facing toward the blanket, and the bottom of the pocket even with the bottom of the blanket. 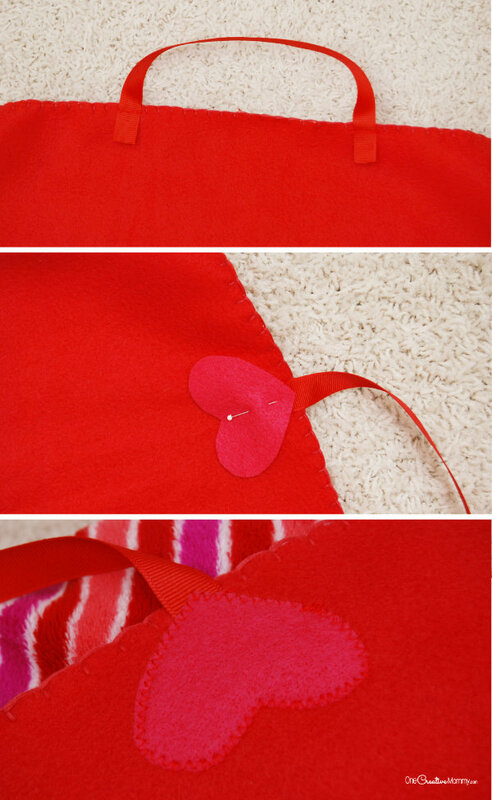 Place your second ribbon on the blanket directly under the pocket handle and pin the ends in place. The handles should match as exactly as you can. Sew the ends of the handle down, place the pocket back on the blanket with the handles together, and lay out the second set of patches. Make sure they line up with the first set, pin them in place, and stitch them on with a zigzag stitch. Place the pocket back on the blanket with the handles together. Remeasure to make sure that the pocket is centered. 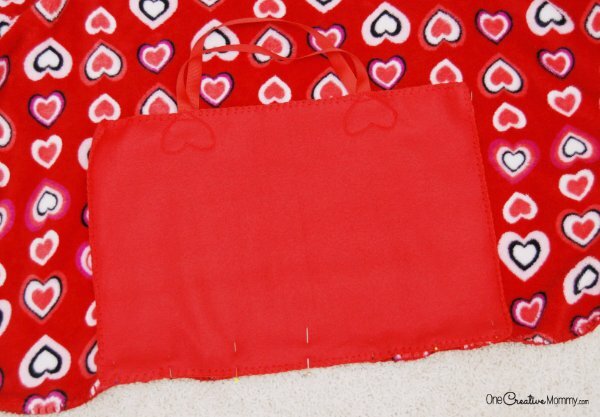 Pin the sides and bottom of the pocket to the blanket and straight stitch along those three sides. You’re finished with the sewing. Now lay out your blanket with the pocket on the underside. Fold the blanket into thirds. (The pocket should now be at one end of a long rectangle.) Starting at the end opposite the pocket, fold the blanket down four times. Flip the blanket over, reach your hand into the pocket, and turn it inside out. Viola! 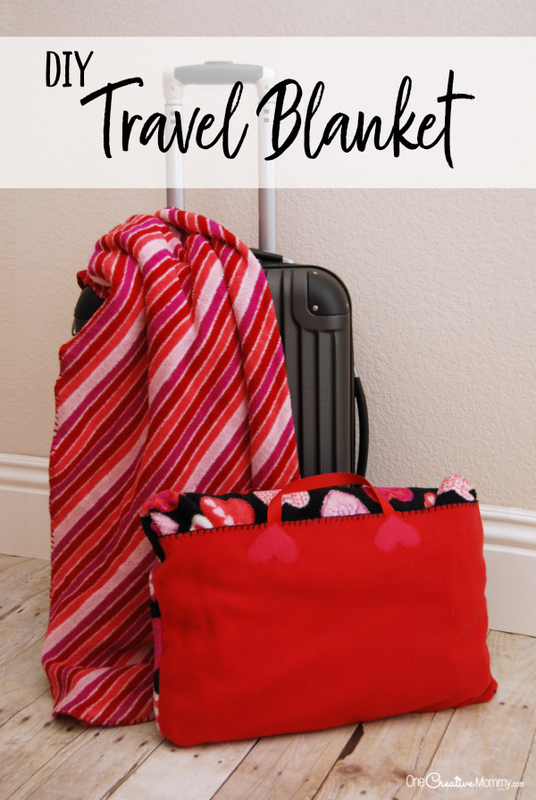 Your travel blanket is complete and ready for your next trip! I’m so excited to use these blankets. We don’t want to check any bags, and the carry-on size just keeps getting smaller and smaller. These travel blankets will really help us save some much-needed space, and they’re so much more comfortable and warmer than those cheap airline blankets. Thanks for stopping by today. Check out more tutorials and tips by clicking on the images below. These images are linked to posts, so click on them to visit! Great idea, I will try it before my next travel. I love this! I always get cold when I travel, so this blanket would come in handy. This is the best idea! Stay warm and travel often. i have actually never heard of a travel blanket before! but after seeing this, i can see how practical and comfortable is this! and love the various designs too, will surely check it out! Best diy i read today. Its easy to follow too. I’ll try to make one for my daughter. Thank you for sharing! This is a useful item for traveling. I would definitely use this when I travel by plane for comfort. Very cute!! I’d love to take this and make it a weighted blanket! My daughter needs/wants one so badly! What a great idea! So creative :-) This would be perfect on a plane ride since they dont give out blankets anymore! The last time I travelled my blanket took up so much room in my bag! I will definitely have to look into getting this. 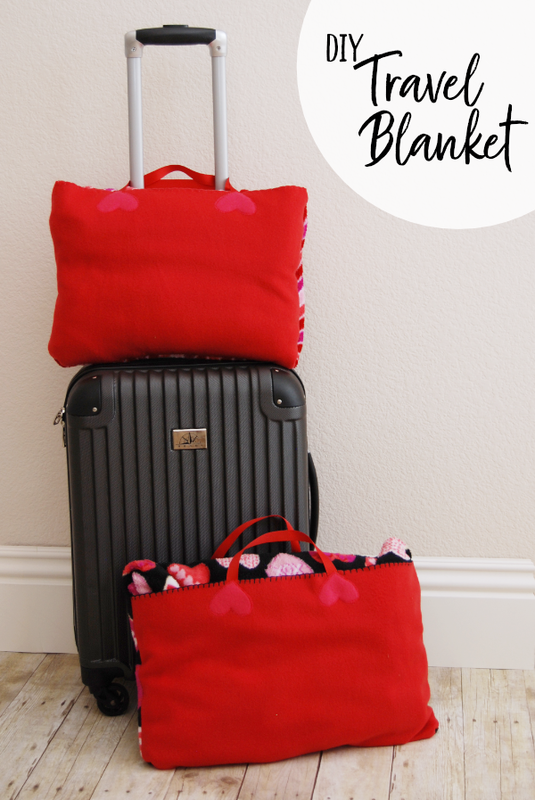 Wow what a super cute idea for a travel blanket, love that it just hooks onto your suitcase! Going to forward this to my friend who l0ves crafting and traveling, so perfect for her. Great idea! I hate plane rides, and I always feel like it’s so darn cold! 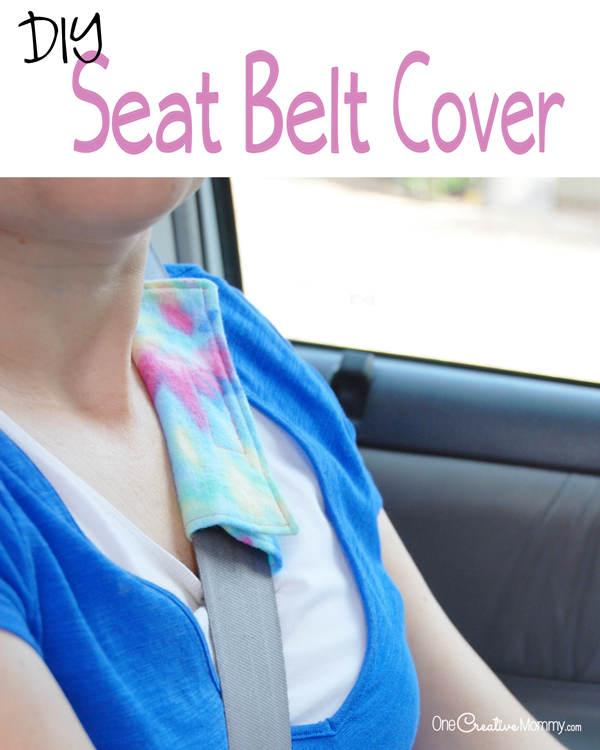 This is a cute way to bring something comfortable with you while traveling. Oooh this is such a nice DIY idea! I love it! And so practical! Perfect for travel! I love that you can make it how you like! Wow! That travel blanket bag is so cool! I love its colour and even the shape you chose. Would be a perfect solution to make good use of the many blankets lying idle in my wardrobe. Cute idea and perfect for kids. Love anything with fleece! Visiting from BFF party. That’s a cute travel blanket. If my daughter and I get to do some traveling in the near future, I will have to try making this with her. She would have fun and it would be such a great thing to have. Great stuff. I like projects like this one a lot. Adding it yo my projects to do list. Thank you. This is super cute and such a great idea, and hack for being able to take a blanket without it taking up space!